Can Too Much Information Make Kids Stupid? How many times do you get a "did you know" questions from your children? You beam with pride from how much they know, right? I do too. My son knows more than I do when I was his age. I cringe on the humiliation most of the time; but sometimes, I can't help but wonder if that is a good thing. The access to getting information (good or bad) on nearly every single thing that the human mind can fathom has become much easier. The internet, school lectures, television, magazines, books, gadgets all flourish with information to the point that ignorance nowadays should be considered as a crime. One cannot deny the importance of information. It is a necessity; but, is too much of it harmful to our children? 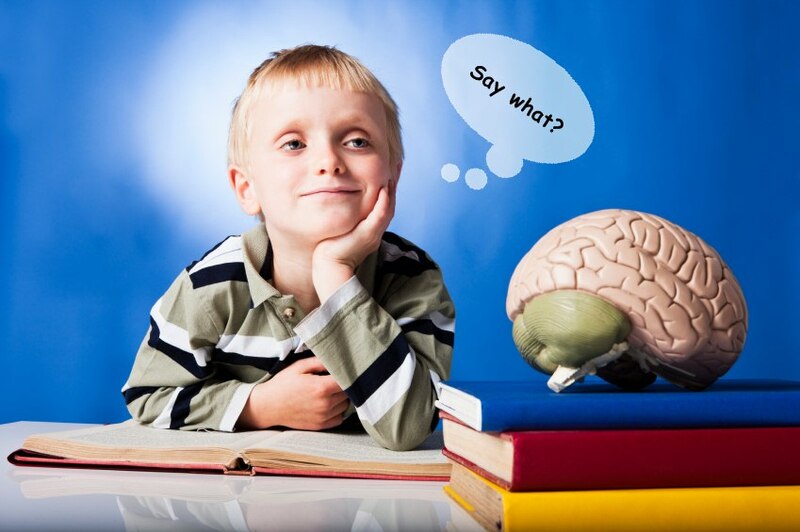 Can too much of it make kids stupid? When a kid Google's about a certain issue, he/she will get thousands of information regarding that particular issue. The information is bigger than what the kid can handle. It is great when it is valid. It is a tragedy when it is not. In the book Future Shock by Alvin Toffler, the dilemma in which a person has in understanding information and subsequently makes decisions is hampered by too much information. This will be much harder for kids because they are still at a stage where they are deficient in using logic to differentiate truth from absurdity. More often than not, they will base their decision on what is already given. They will accept what they read or see as a clear fact rather than formulate their own thoughts regarding the matter. The importance of analyzing and creating their own opinion is blocked by the thousands they see as truth. You don't need scientific evidence to understand how much human brains can handle. If you talk to 20 people with different information about something in succession, chances are, you're brain will shut down from too much of it. It will get tired and becomes less effective. You'll end up accepting whatever what was given to you. Well, I can't really blame these kids because thinking is a hard task. Formulating your own beliefs and ideals through someone else is much easier. It can give you more time to do other important things. In our children's case, that's probably listening to the songs of One Direction. Kids see information as the be-all and end-all of things and not just as a starting point to propel further thinking on their part. The value of self inquiries such as "what if" or "I wonder" is lost from information overload. It kills curiosity for those who are considered "the future". It has the overbearing capacity to dumb down our children. Information is constantly changing. Those that are deemed factual now will not matter in a couple of years. We rely on the kids for these changes to make the world a better place. How can they create change if they don't think enough? Information is not knowledge. Garnering loads of it, however, is inevitable; unless you live in caves. Children will always find a way to get access to them whether intentional or unintentional. So, add in to our heavy duties as parents is to make our children reach beyond what is known and to point them in the direction of new ideas and discoveries. Good point! I have a very inquisitive kid and I get so frustrated by the trail of never ending questions some days. Do 8 year olds really need to know that much, shouldn't they be out playing in the mud or something! Thanks Pink Chai Raj! :-) You're right. They should be out playing and do the fun stuff kids do.